Barnes Jade is a very durable faux velvet that has an exceptionally soft hand and the added advantage of being easily cleaned. 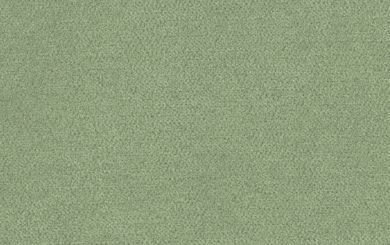 This contract grade faux velvet in a Pale Jade Green, is great for Hospitality, Healthcare, Corporate, Institutional and Residential. It will work well as a coordinate for other woven designs and prints. Barnes is suitable for drapery, curtains, cornice boards, pillows, cushions, bedding, headboards and furniture upholstery.